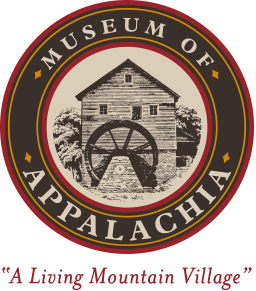 April 13th, 20th, and 21st from 9:00 a.m. until 3:00 p.m.
NORRIS, Tenn. –Starting this Friday, the Museum of Appalachia will welcome the warmth of spring by trimming the winter’s heavy growth of wool from their flock of sheep. Students and families are invited to join the Museum in celebration of this pioneer tradition. Sheep Shearing Days will include demonstrations of shearing, carding, spinning, weaving, and other ways that pioneers turned fleece into woven goods. 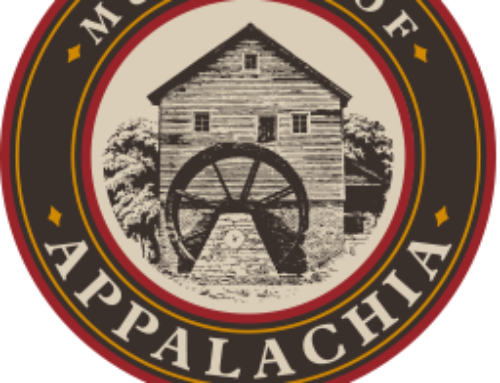 Visitors will also enjoy sheep herding, Appalachian music, an animal meet & greet, storytelling, a threshing machine, and several historic demonstrations, including beekeeping, sawmilling, blacksmithing, pioneer gardening, and dulcimer lessons. 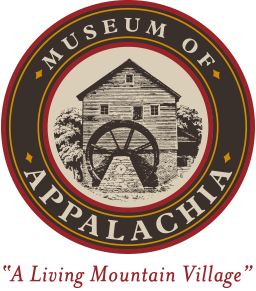 Admission includes a tour of the Museum farm and village, which contains some three-dozen historic log structures, exhibit halls filled with thousands of Appalachian artifacts, gardens, and free-range farm animals. Tickets are available for purchase at museumofappalachia.org. Groups of 20 or more, please call 865-494-7680 to make a reservation.